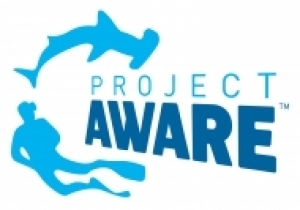 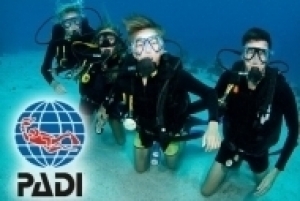 Your diver certification begins here! 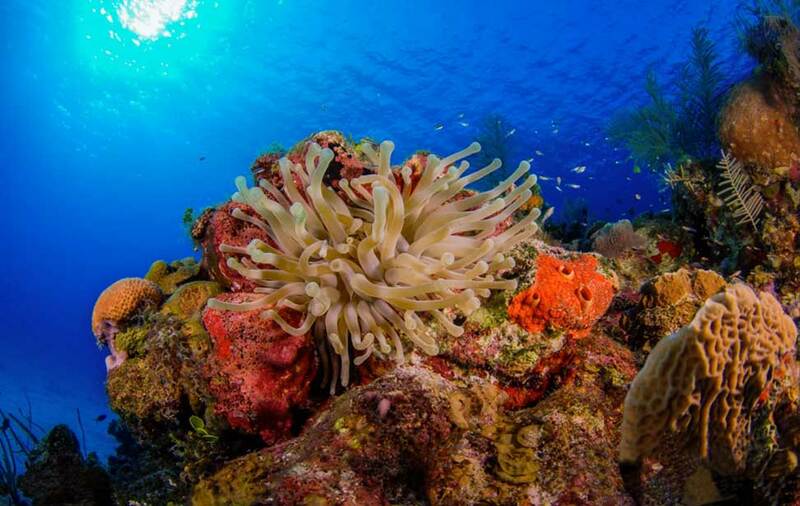 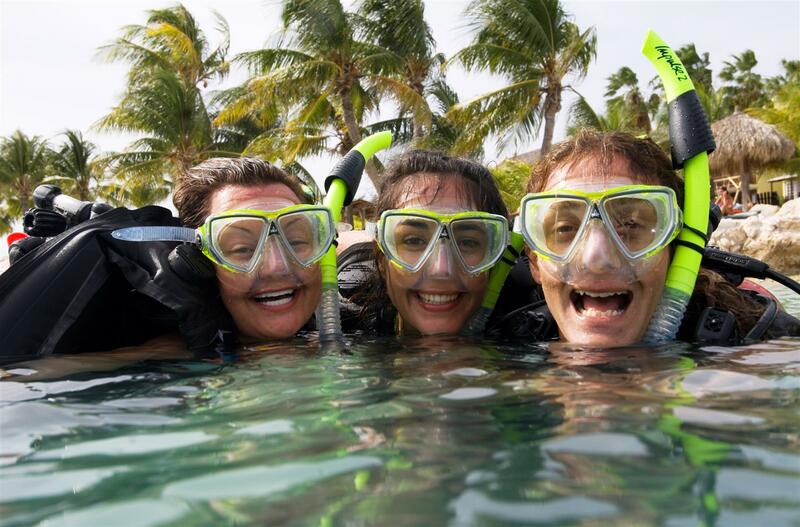 If you’ve always wanted to take scuba diving lessons, experience unparalleled adventure and see the world beneath the waves, this is where it starts. 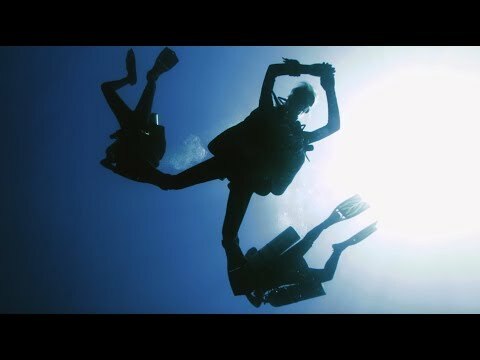 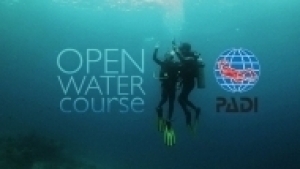 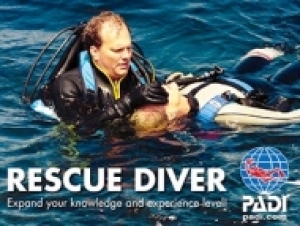 The world’s most popular and widely recognized scuba course.